Do you want to experience a fully organic Michelin starred restaurant? 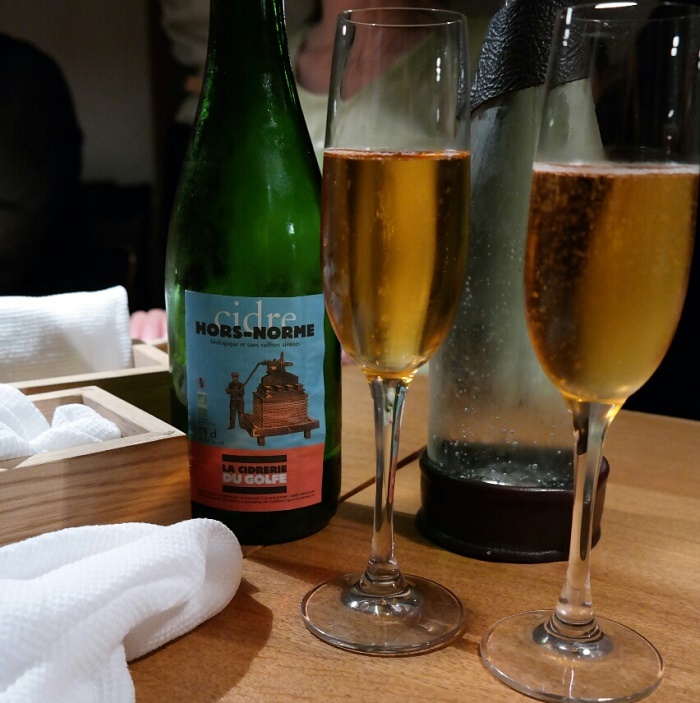 Then you should go to Nørrebro, a neighbourhood in Copenhagen with a multi-cultural feel and a great nightlife, here you will find Relæ, a Michelin starred restaurant that prides itself on delivering a no nonsense gastronomic experience. Relæ opened in summer 2010 at Jægersborggade 41 by Breakaway Noma-chef Christian Puglisi. In March 2012, Relae was awarded its first Michelin star, making it one of the most affordable gourmet restaurants in Copenhagen. 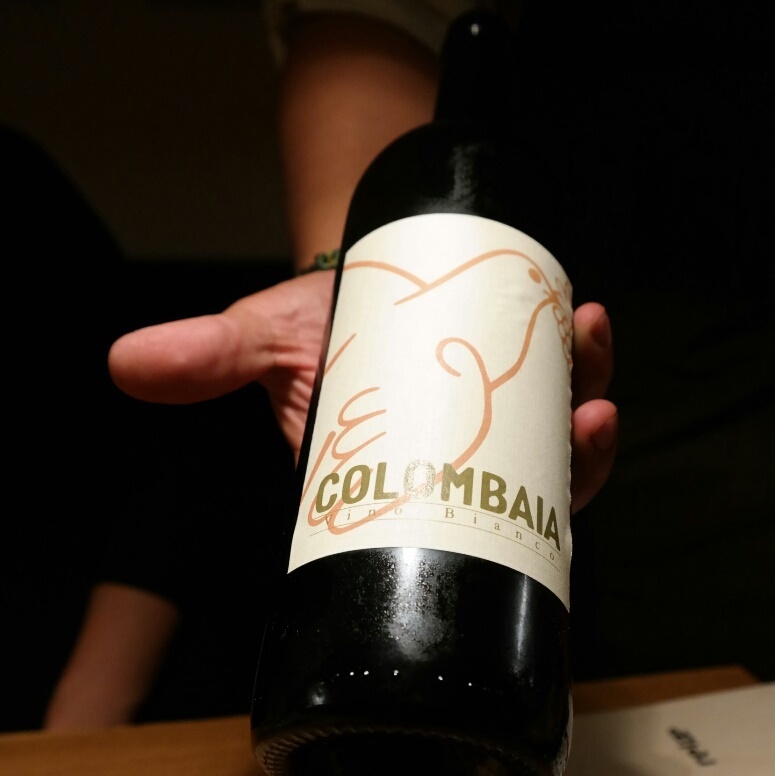 In 2015 the restaurant is ranked number 45 on the list of the World’s Best Restaurants. 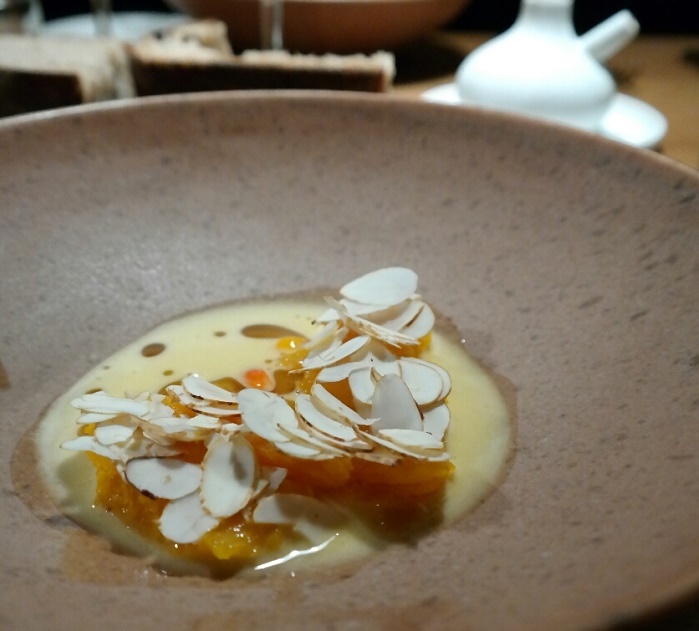 Hokaido pumpkin, seabuckthorn and hazelnut. 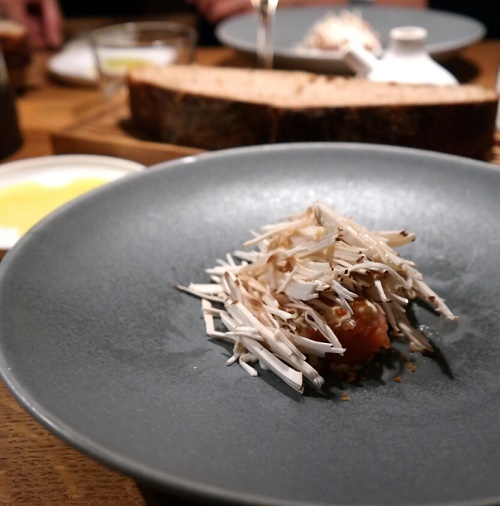 Since the beginning Relæ had already focused on healthy, locally-sourced produce, but in early may 2013 the Michelin-starred restaurant took it one step furter and offered exclusively organic ingredients. 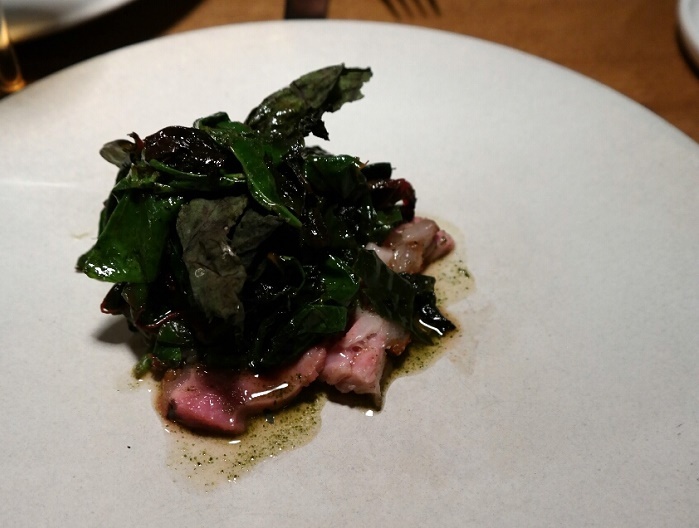 The restaurant is gold certified by Organic Denmark, That means that they can documents that 90-100 percent of everything served by the Relæ kitchen, including drinks, is organic. “Good ingredients should be harvested organically with consideration for ethics, quality and nature,” says Christian Puglisi, owner and head chef at Relæ. The place is small and informal, with simple decor, bare brick walls and no tablecloths. Relæ is often compared to Noma, but it stands out in its own right for its innovative set menus and simple dining philosophy. Relæ is also vegetarian friendly restaurant and offers two set menus, one omnivor and one herbivore . Four courses from the set seasonal menu will cost you DKK 450 while a selection from the extensive wine menu that matches the DKK 396.